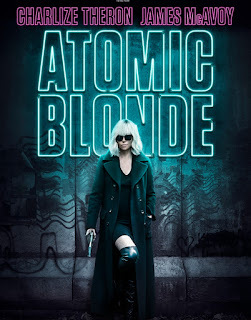 Near the end of the Cold War, deadly MI6 operative Lorraine Broughton (Charlize Theron) is sent to a divided Berlin to retrieve a list of spies that all sides are after and to unveil a double agent. She also wants to find out who killed another British spy who had ties to her. Partnering with station chief David Percival (James McAvoy), Lorraine uses her unique set of skills to accomplish the mission. Alpha, a futuristic city made up of thousands of different species from across the universe, is threatened by an unknown force. 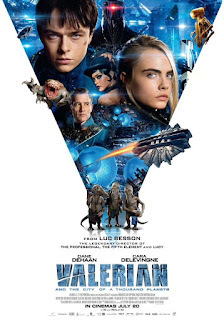 Commander Filitt (Clive Owen) sends government operatives Major Valerian (Dane DeHaan) and Sergeant Laureline (Cara Delevingne) to the endangered city to identify and stop the menacing intruders. Complicating matters is the fact that womanizer Valerian is starting to fall for his beautiful partner. When the Germans trapped hundreds of thousands of British and Allied forces on the beaches of Dunkirk in 1940, a desperate rescue attempt resulted in saving nearly 400,000 lives. The evacuation is presented in three interconnected parts. 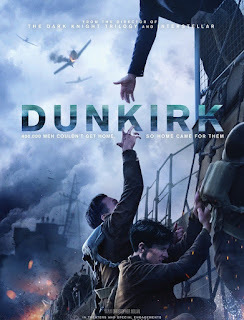 By land: British soldier Tommy (Fionn Whitehead) takes extreme measures with Gibson (Aneurin Barnard), Alex (Harry Styles) and others to return home safely. By sea: civilian Mr. Dawson (Mark Rylance), one of many taking their boats to save the besieged troops, heads across the English Channel with his son Peter (Tom Glynn-Carney) and Peter's friend George (Barry Keoghan). On their journey they pick up a scarred survivor (Cillian Murphy) who violently refuses to return to Dunkirk. By air: a handful of pilots lend support by trying to take down attacking Nazi planes. With his fuel running low, Farrier (Tom Hardy) keeps up the battle in the sky as long as possible. 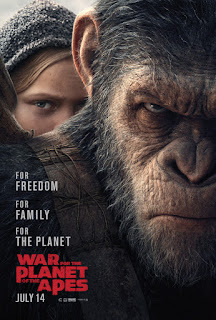 After a deadly confrontation with an army led by a crazed Colonel (Woody Harrelson) results in tragedy, ape leader Caesar (Andy Serkis) sets out in search of revenge. His quest uncovers the Colonel's encampment where captured apes are being used as slave labor for an unknown project. When the enemies meet, a battle ensues that could decide the future of both species and the planet. 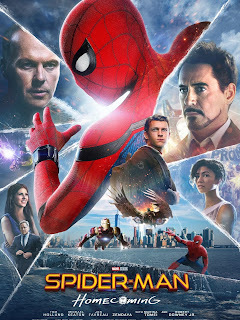 With his first Avengers mission completed, Peter Parker/Spider-Man (Tom Holland) returns home to Aunt May (Marisa Tomei) and possibly a normal life with friends and classmates. His attempts at becoming the friendly neighborhood superhero are clumsy at best. Closely monitored by Tony Stark/Iron Man (Robert Downey Jr.) and his right-hand man Happy Hogan (Jon Favreau), Peter must find his way in the Avengers' universe. He gets his chance when new villain Vulture (Michael Keaton) threatens New York City.